Established in 1994, Bicici & Coty is a wholesaler of formal women’s dress wear based out of Los Angeles, California. Bicici & Coty is internationally renowned and sells worldwide on all continents. 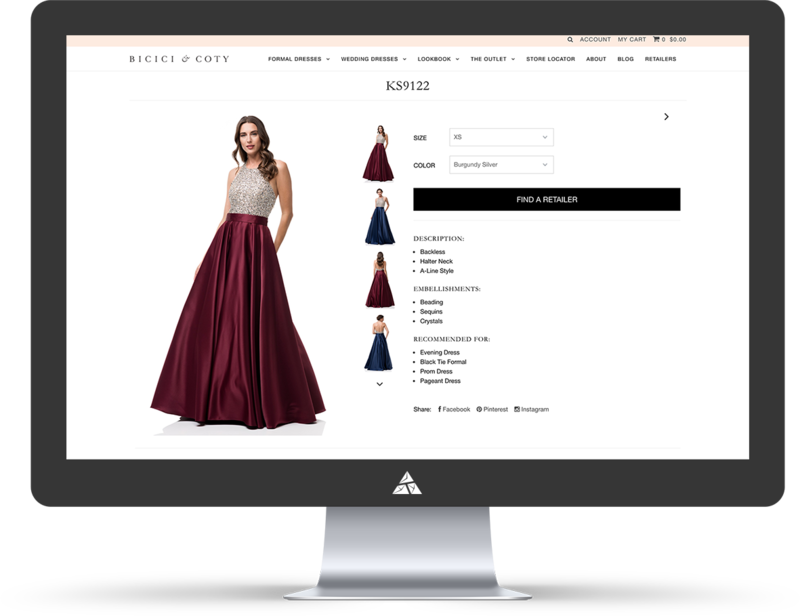 As an emerging fashion brand that designs and manufacturers womens’ dresses for bridal, evening wear and prom, Bicici & Coty is aware of the importance of harnessing online sales portals, especially is the company primarily sells through wholesale channels. Being fashion leaders around the world, they were looking to be digital leaders in the online selling world. 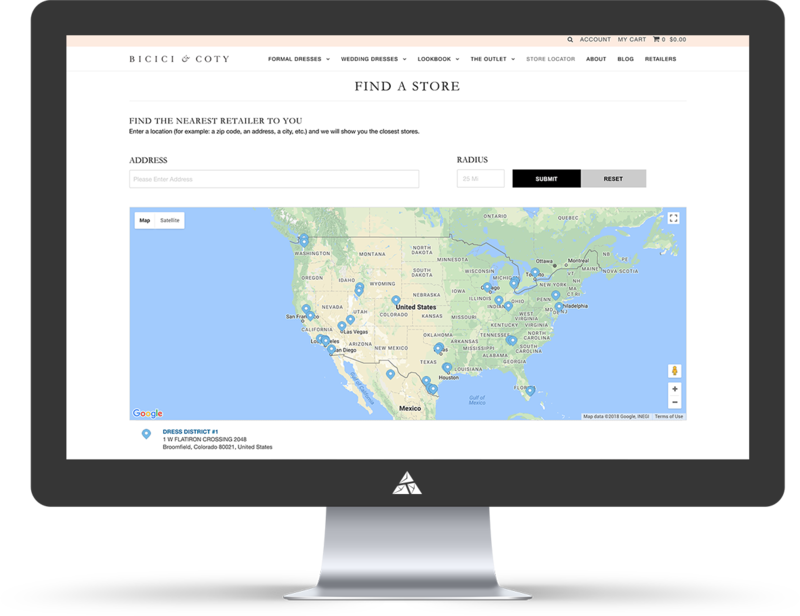 When the time came to upgrade the online eCommerce platform, and deliver a superior digital buying experience for customers, Bicici and Coty approached Appnovation partners, Accelerate. Having worked through the issues with the existing site, and identified the digital solutions required, the team helped stabilize the Magento website, ensuring an improved user experience for browers and buyers alike. 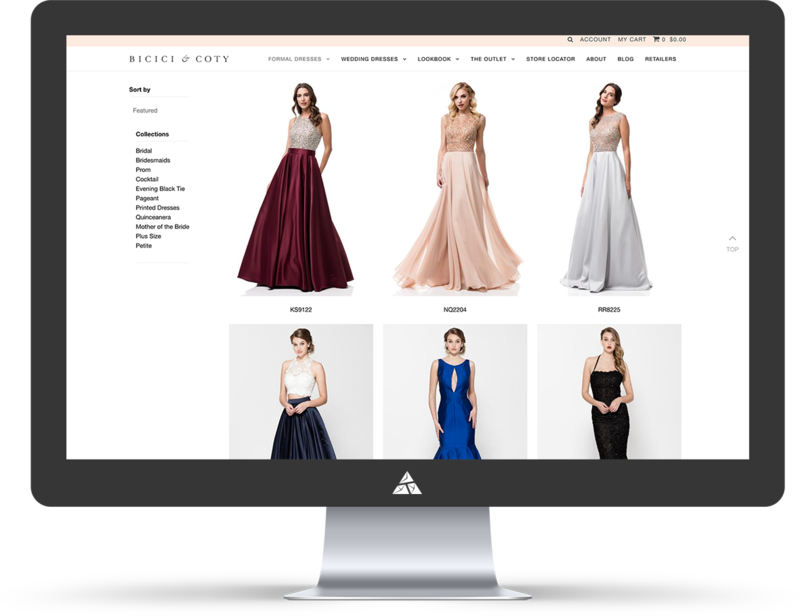 With a full team of Magento experts on board, Accelerate were also tasked with providing ongoing website maintenance, to deliver a seamless, consistent online destination and experience for all Bicici and Coty customers. Accelerate, also provided email marketing consulting and email coding leading to significant growth in email list and engagement.  Accelerate also built a custom product upload module to convert simple product skus into configurable Magento products.